By David Ponce on 05/14/14 • Leave a comment! Been using Snapchat to send some racy pics because you thought they’d be deleted forever after a while? Think again. It turns out the company recently settled with the FTC regarding these specific claims. That’s right, all those videos and pictures you thought were gone forever could actually be accessed using easily obtainable third party applications, after their “expiration date”. As a matter of fact, some of these applications have been downloaded millions of times! 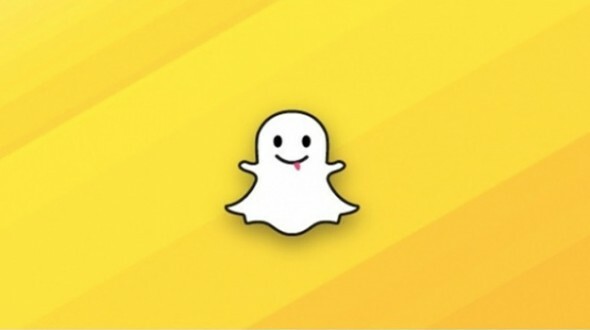 The very feature that made Snapchat special turned out to have been non-existent to any mildly motivated individual. As part of the settlement, Snapchat has to “create and implement what the FTC has called a “comprehensive privacy program,” and it will be monitored by an independent company for the next 20 years.” So you might want to hold off on sending anything too sensitive until the company’s fixed this. By Hazel Chua on 06/18/13 • Leave a comment! Got a photogenic cat? 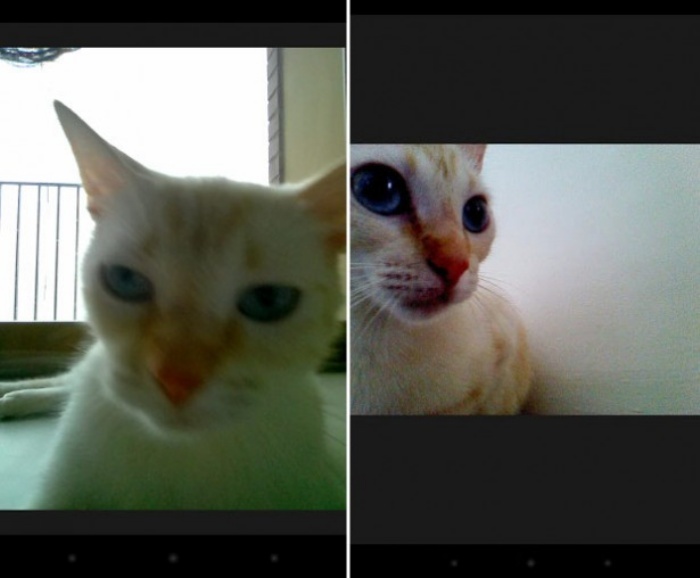 Then show the world your precious kitty by letting your pet take its own selfies with the help of the Snapcat app. Once you fire it up, a red dot will appear on the screen. In theory, your cat will be transfixed by this dot and will bat at it with its paw. This action will signal your front-facing camera to snap a picture of your feline companion while its at play. What could be cuter or more adorable than that?